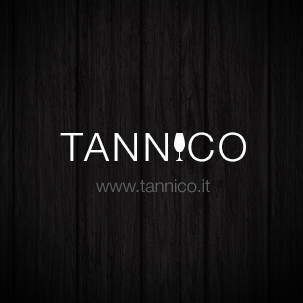 Tannico, a Milan, Italy-based wine e-commerce platform, raised €3.8m in funding. 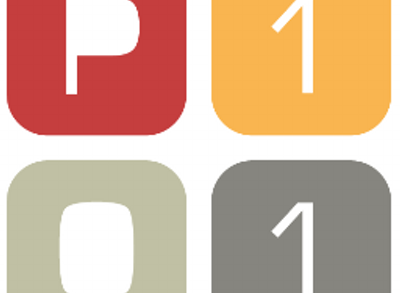 The round was led by Programma 101 (P101) with participation from Matteo de Brabant, Maurizio di Robilant and Stefano Saccardi. 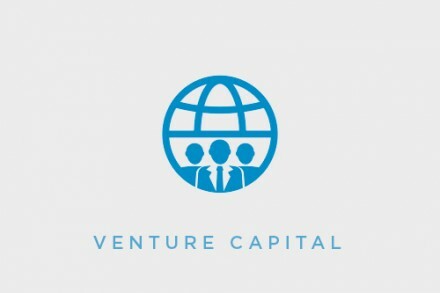 The company intends to use the funds to expand operations in the UK (logistics and markering) and in France ans Switzerland later. Founded by Marco Magnocavallo in 2012, Tannico is an online wine retailer focused on offering Made in Italy products coming from over 6k producers. It has served 40K clients.